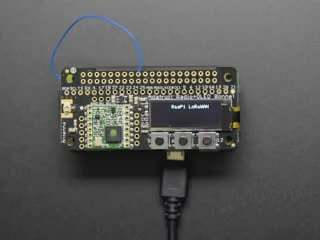 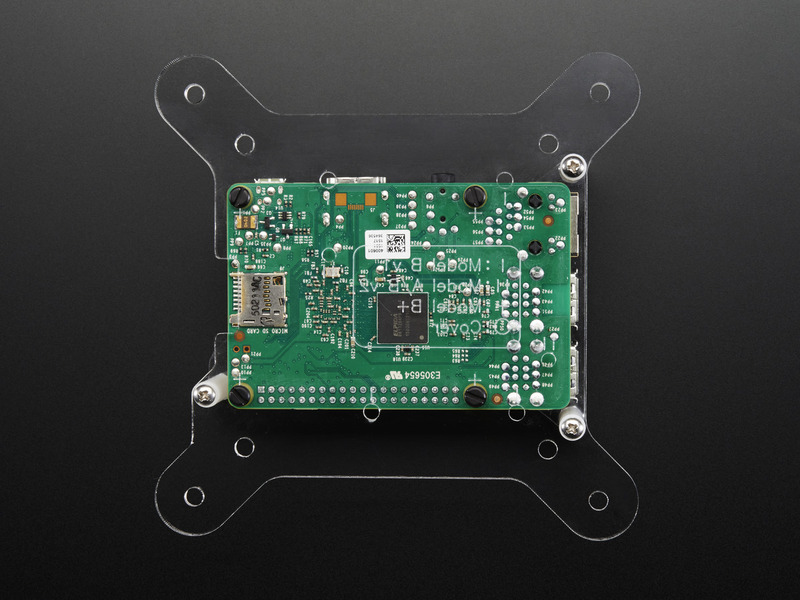 Introducing the Adafruit VESA Mount Plus for the Raspberry Pi 3, Pi 2, Model B+, and Model A+! 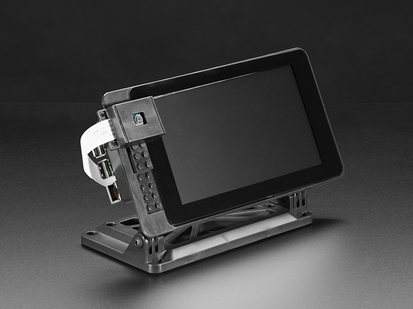 Designed by PaintYourDragon, this is a very versatile mount with support for 75mm and 100mm. 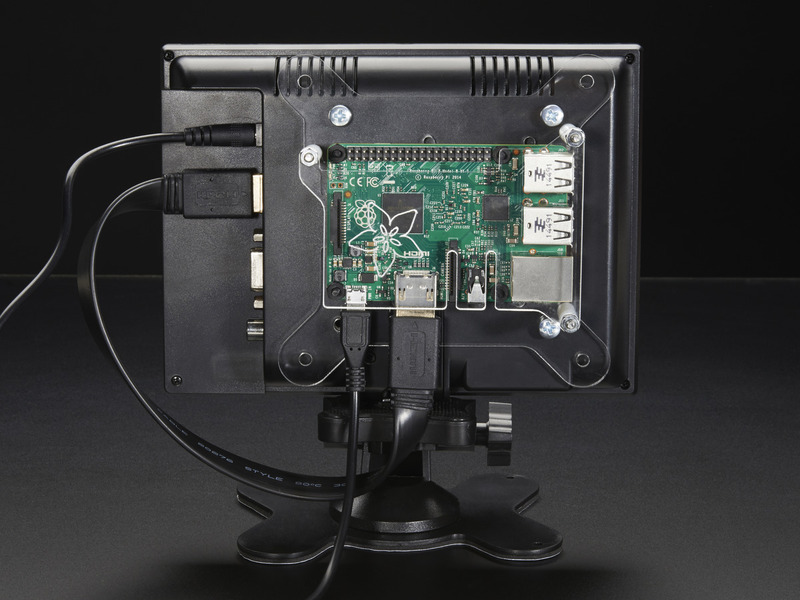 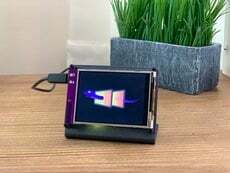 Mount your Pi computer to the back of most HDMI monitors! 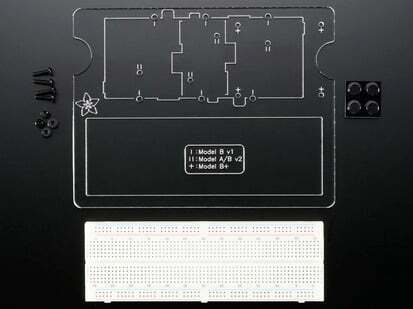 The VESA mount is cut out of clear 3mm acrylic so you can see the LEDs. 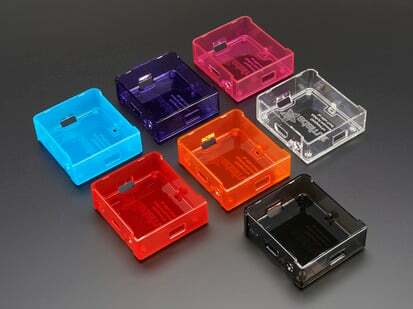 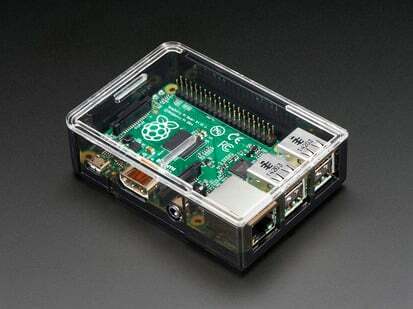 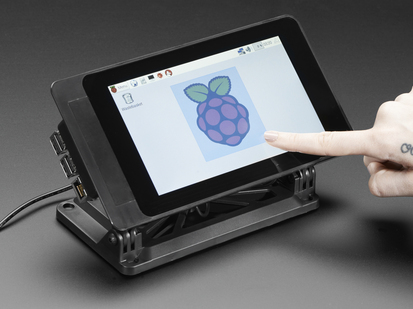 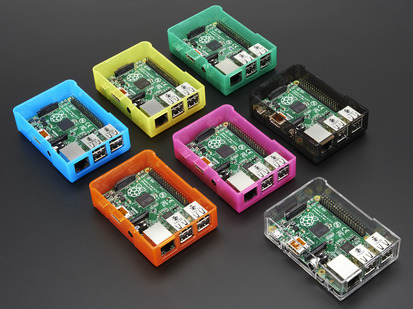 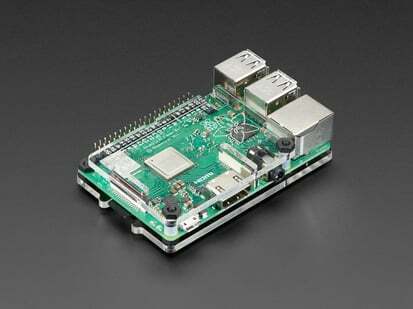 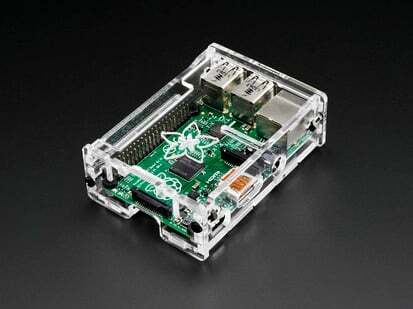 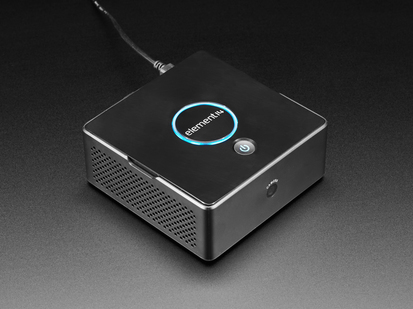 This case is for Raspberry Pi Model B+ / A+ / Pi 2 / Pi 3 only! 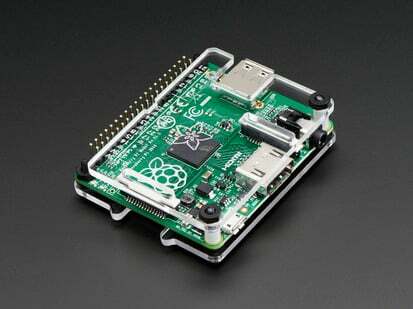 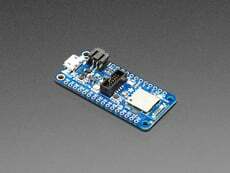 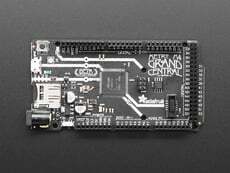 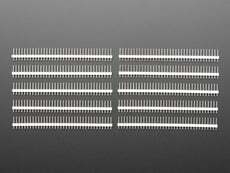 Not for use with Pi Zero. 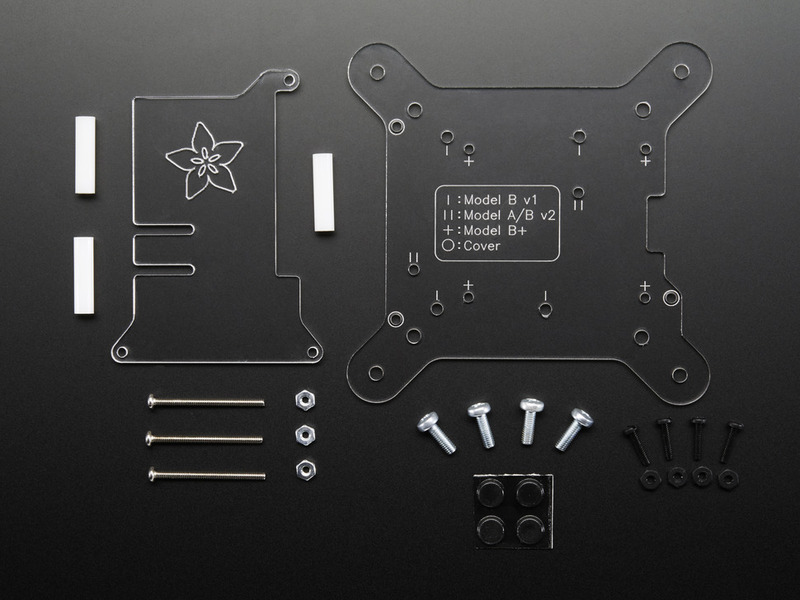 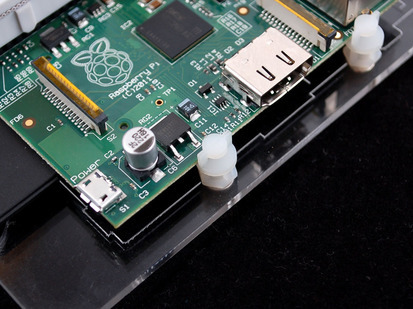 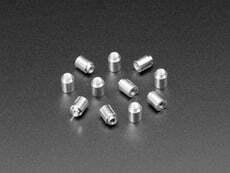 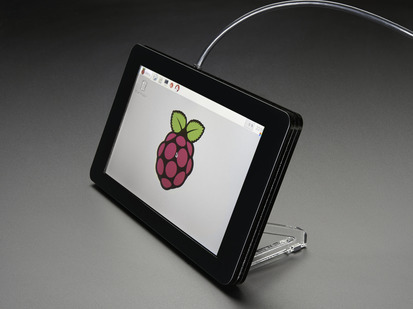 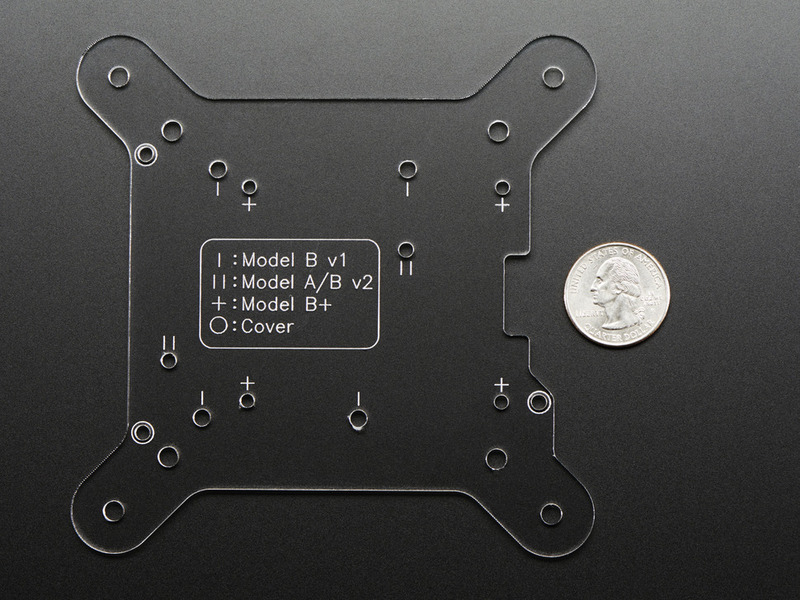 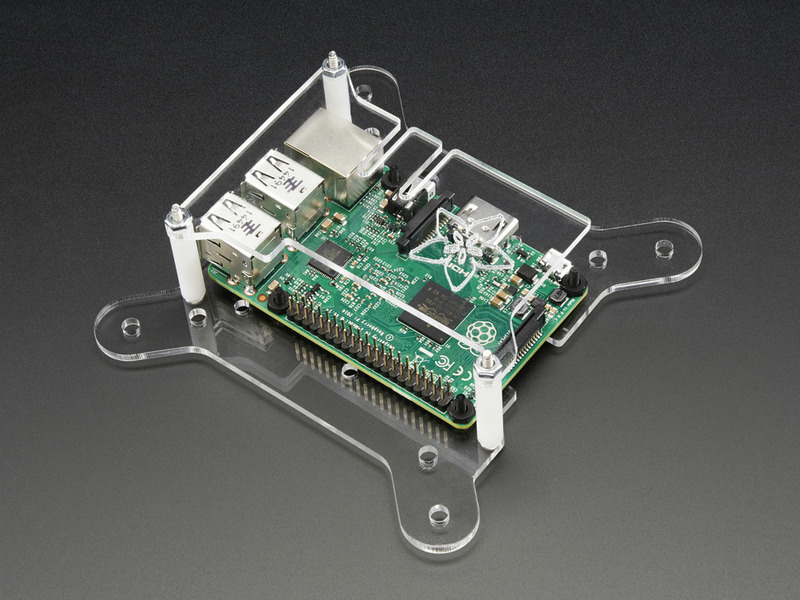 If you happen to have a Raspberry Pi Model B v1 without mounting holes, you can use a not-included Edge-Mounting Kit.